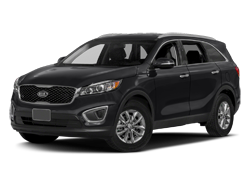 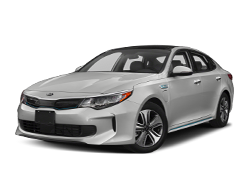 When you’re looking for the perfect new Kia in San Diego, CA or a pre-owned Kia for sale, be sure to visit Kearny Pearson Kia! 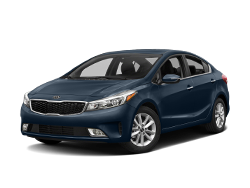 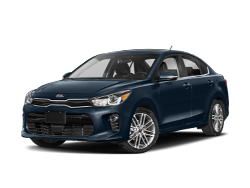 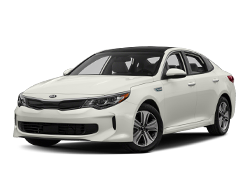 With so many new and used cars to choose from like the Kia Forte or the Kia Optima you’re sure to find something that’s perfect for you! 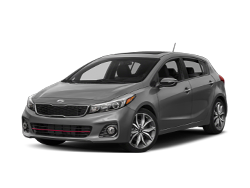 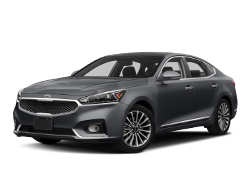 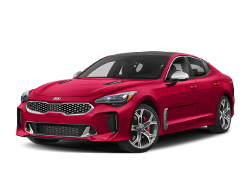 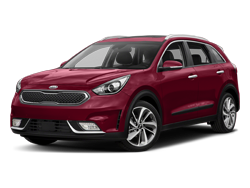 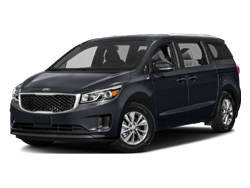 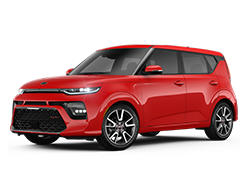 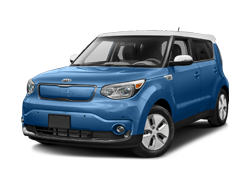 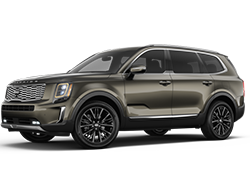 Be sure you’re never spending more on a new Kia than you have to by checking out our specials on Kia cars in San Diego! 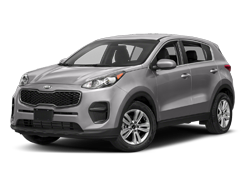 When it’s time to bring your car in for service, the service center near El Cajon will get the job done right! 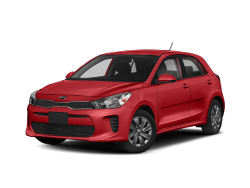 With our specials on Kia service in San Diego, you’ll always know you’re getting the best deal on the work you need. 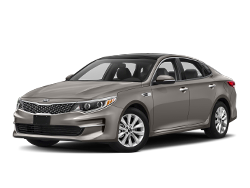 We’re looking forward to working with you soon so if you have any questions, contact Kearny Pearson Kia today!